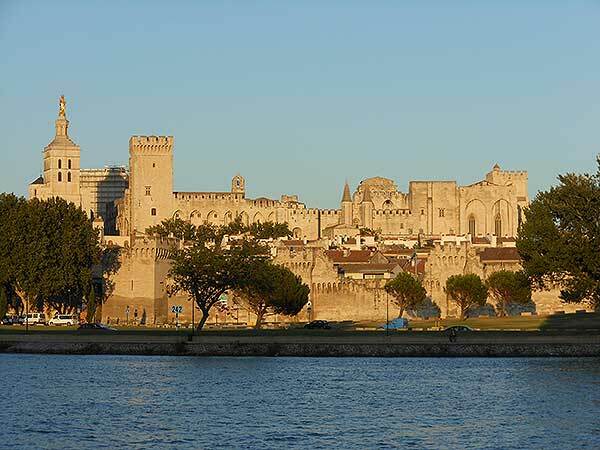 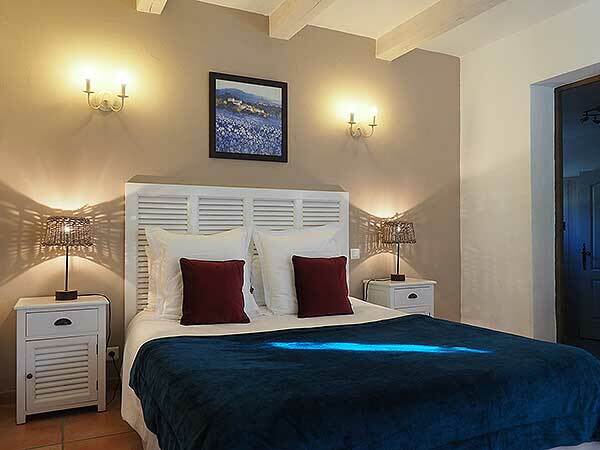 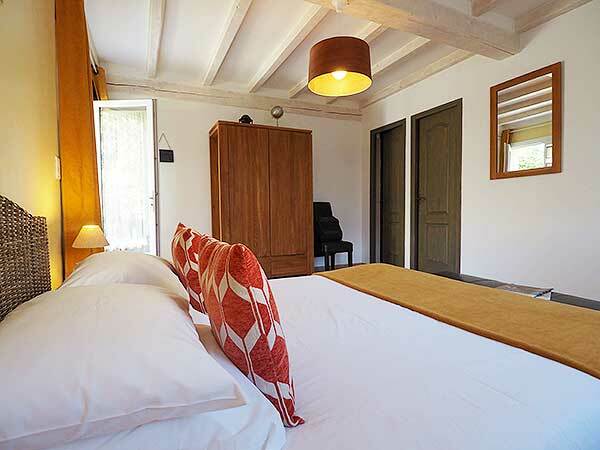 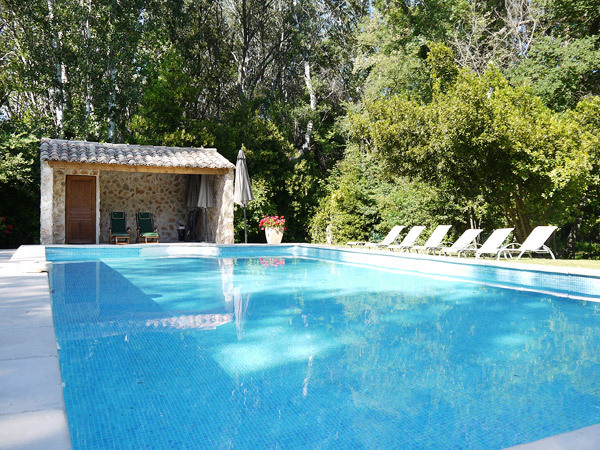 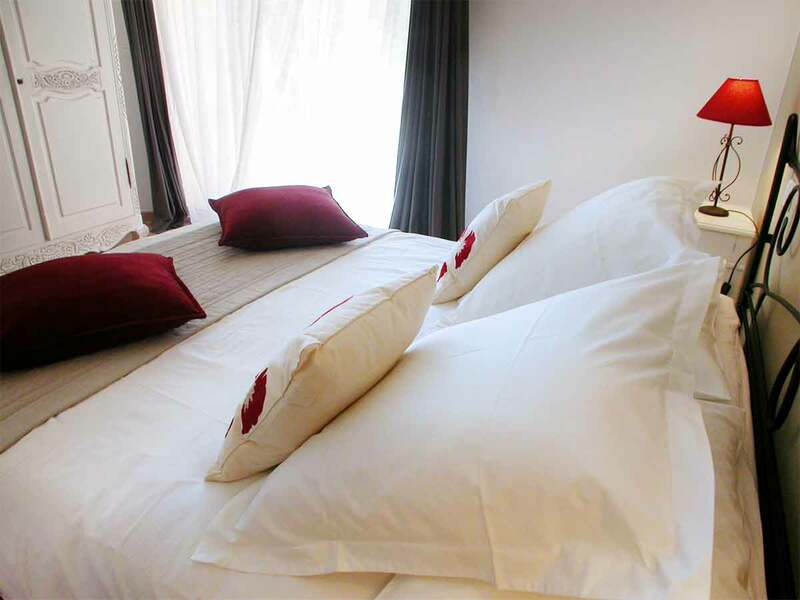 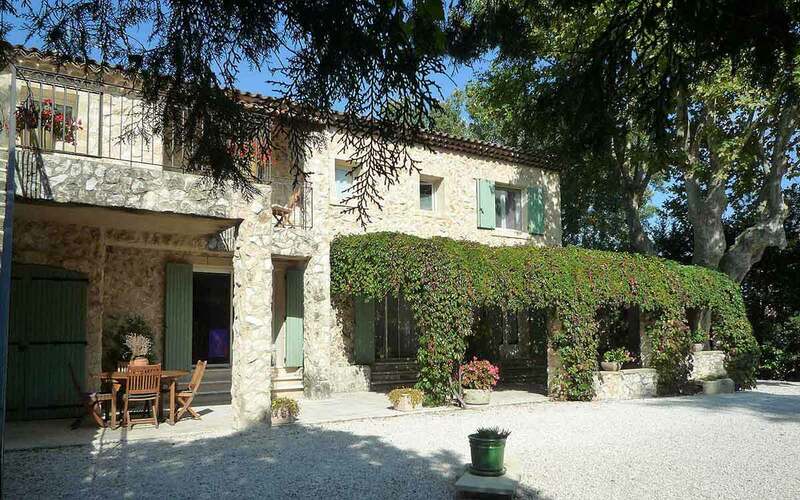 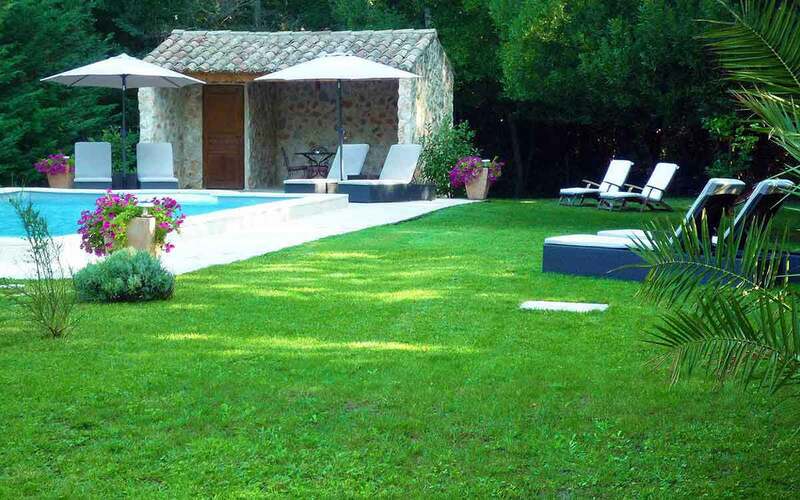 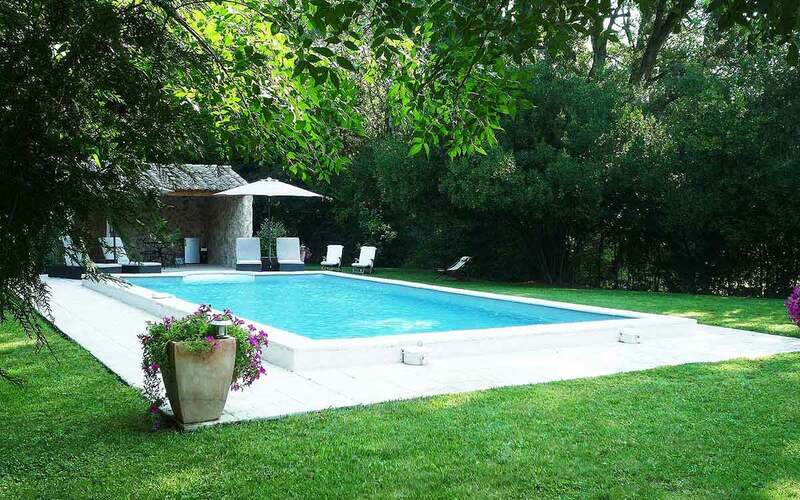 3 km from the city centre of Avignon, on the island of Barthelasse, Mas de l'Île, offers 4 independent guest rooms on one level with terrace. 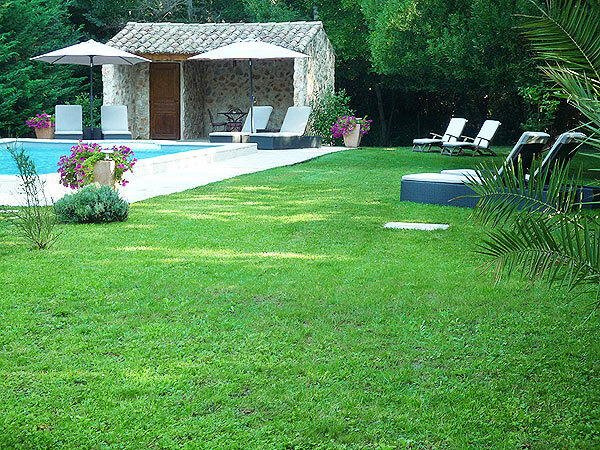 Our guest house welcomes you in a calm and green setting with its garden and swimming pool for a pleasant relaxation during your stay. 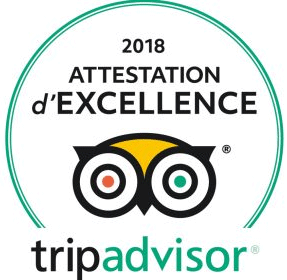 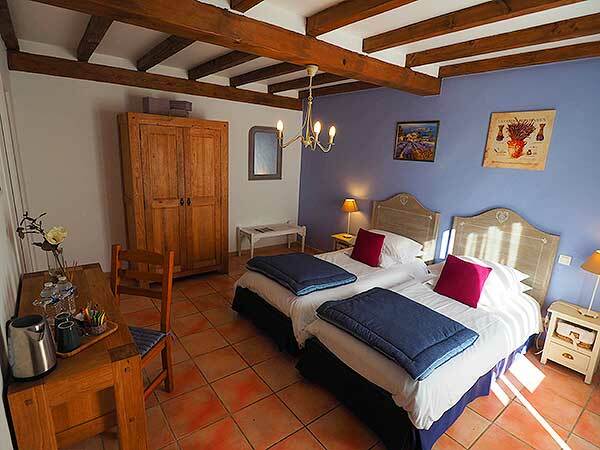 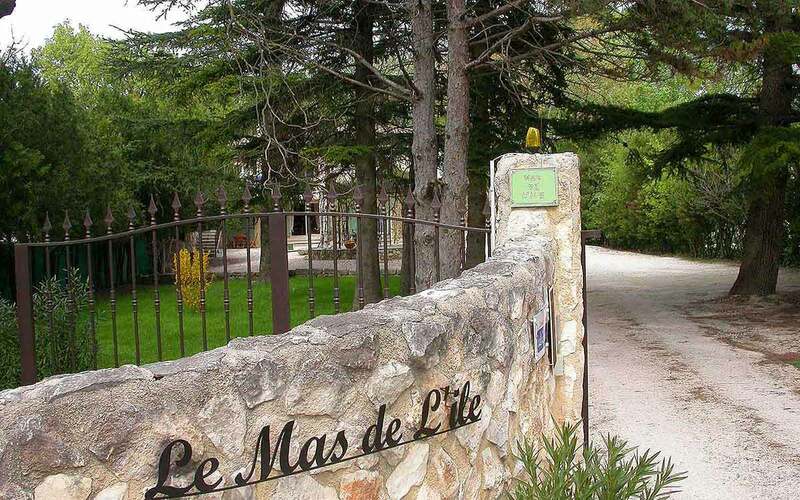 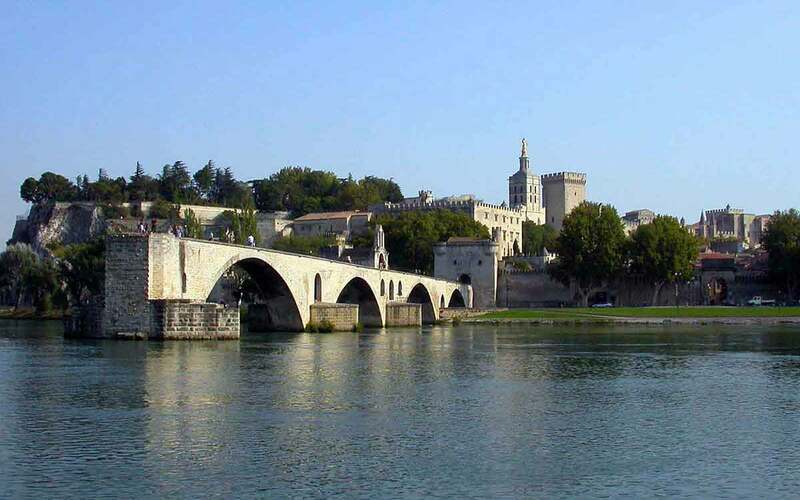 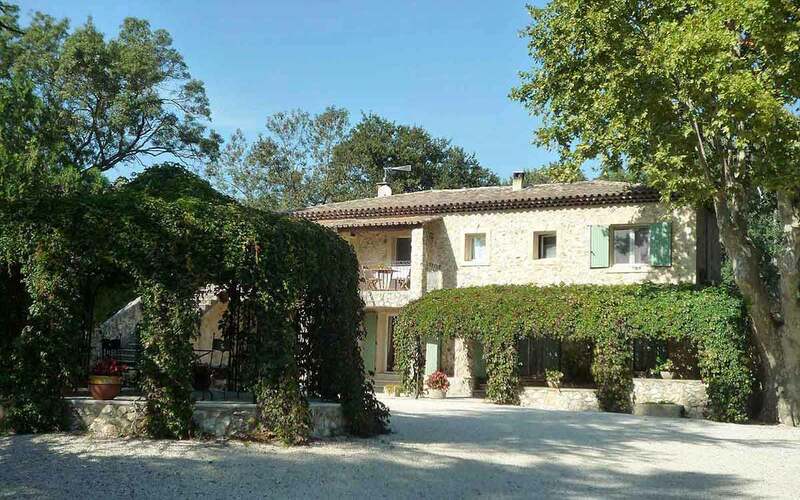 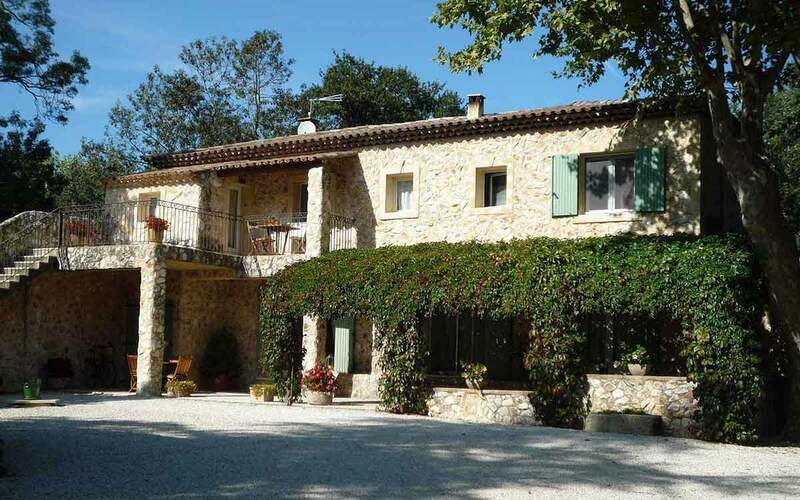 From the motorway,exit"Avignon Nord or Avignon Sud"
• 600 meters,turn right direction the restaurant"Bercail"
Bed and Breakfast "le Mas de l'Île"